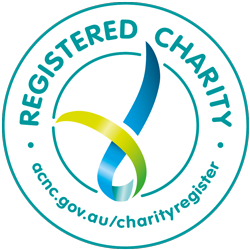 Established in 2015, Reflections is a not-for-profit reducing the impact of ASBESTOS on the community. 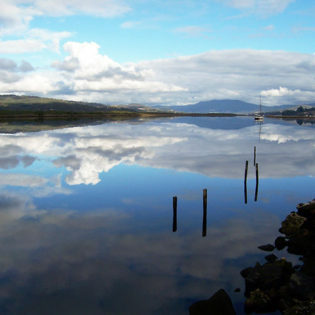 Promoting RESEARCH into better treatment outcomes for mesothelioma sufferers. Given a prognosis of 6-9 months, Barry Knowles defied medical odds and fought on, finally succumbing to the disease December 2016. 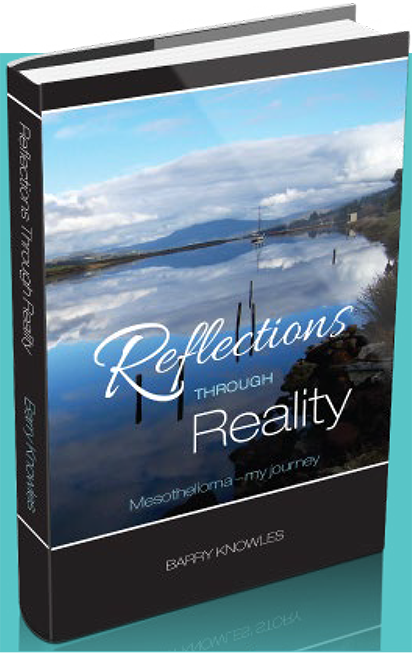 You can share Barry’s journey with mesothelioma, interwoven with recollections of his earlier years, in his memoir – Reflections Through Reality. Challenged with writing his story in 2013, possibly the first of its kind in Australia, Barry never imagined it would become a catalyst to establishing a foundation by the same name. “My prayer is that a cure will be discovered for those who will suffer this horrible disease in years to come and that young people are made aware to avoid exposure,” Barry said in an interview in October 2016 when he realised the disease had again taken hold of him.